A gold medallist from Patna University, Bihar, has Dr. Sunita Sinha, been teaching as a Professor in English in Women’s College, Samastipur, L.N. Mithila University, Bihar. She has to her credit twenty-four books which have been highly acclaimed in academic circles. Her authorial ventures are: Graham Greene: A Study of His Major Novels, Post-Colonial Women Writers: New Perspectives, Twentieth Century Literature: Emerging Trends and Rethinking Gender: Masculinity, Femininity and Queerity in Postcolonial Indian Fiction, which have been published by the Atlantic Publishers & Distributors [P] Ltd. New Delhi. Her edited books are: New Urges in Post-Colonial Literature: Widening Horizons , Reconceiving Post colonialism: Visions and Revisions, Postcolonial Imaginings: Fissions and Fusions, Critical Responses to Kiran Desai, New Perspectives in British Literature, Vol. 1 & 2 Indian Booker Prize Winners: A Critical Study of their Works, Vol. 1 & 2 Modern Literary Theory, Vol. 1 & 2,Canons of Children’s Literature, Vol. 1 & 2 Shakespeare: A Reappraisal, Vol. 1 & 2 , Critical Essays on D.H. Lawrence: In Honour of Dr. R.K. Sinha, Indian Women Writing in English: A Feminist Study Feminism in Literature: Musings and Aesthetics, Feminist Approaches to Literature: Vistas and Perspectives and Exploring Feminism :Essence and Ethos and Young Adult Fiction: Issues and Trends. Sunita Sinha has participated in many national and international seminars and conferences and has written many scholarly papers which have been published in various national & international books and journals. Her areas of interest are Postcolonial literature, Gender Studies, Indian, Australian and Canadian literature. Currently, she is editing three International journals, The Atlantic Review of Feminist Studies, The Atlantic Literary Review, and The Atlantic Critical Review. 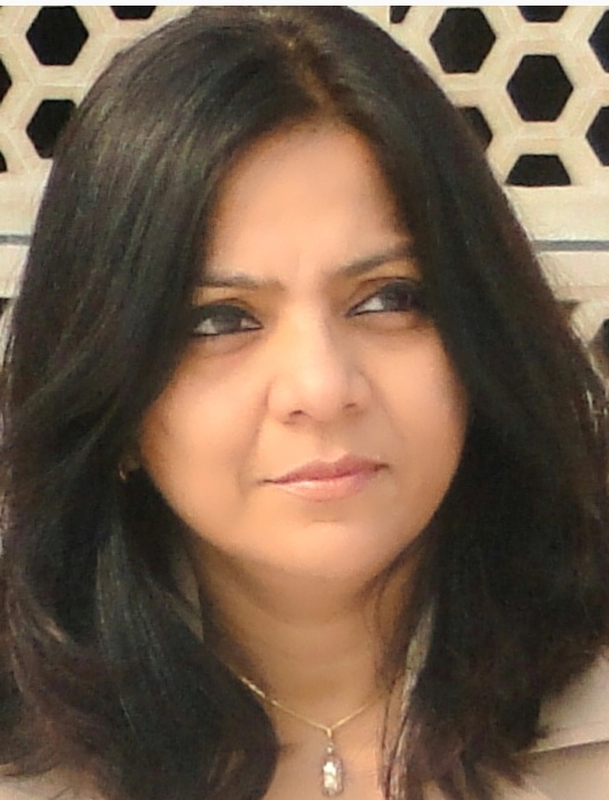 She is also the Honorary Editor/Director for Bihar, Atlantic Publishers & Distributors [P] Ltd. 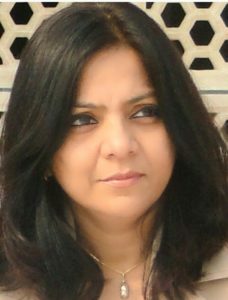 Her doctoral research was on “The Element of Humanism in Greene’s central novels from The Power and The Glory to The Honorary Consul.” She has successfully completed a UGC Sponsored Minor Research Project titled, “Mapping Post-Colonial Indian Masculinities in the novels of Raja Rao and Anita Desai.” She has successfully supervised five candidates for Ph.D. research. She is an active member of Contemporary Women’s Writing Association (CWWA) U K and Shakespeare Society of Eastern India, Kolkata.